Taking another leap in smartphone optics saw Huawei introduce the P20 Pro, a device with a breathtaking design and something that has never been seen before in mobile phones: a triple camera setup. 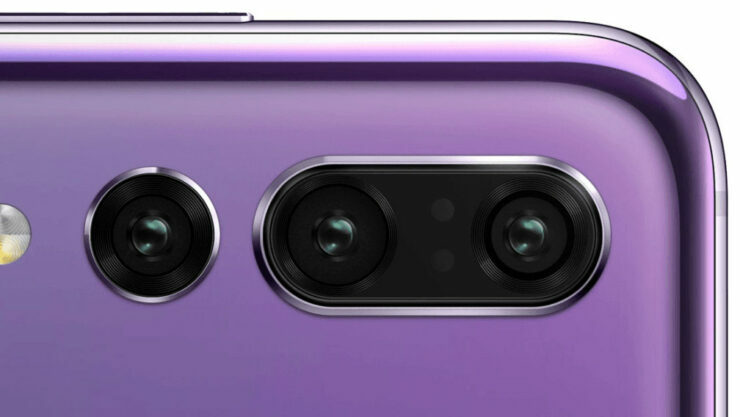 It definitely looks like a significant improvement from the dual-camera days of the P10 and Mate 10, but let us dive into more detail and explain what a triple camera beefy upgrade truly means on the P20 Pro and for possibly smartphones that will be arriving in the near future. Let us talk about the specifications so that we can get them out of the way first and to give you an overview of how the flagship is going to perform in various lighting conditions. The top camera is an 8MP telephoto shooter with an aperture of F/2.4 and 3x zoom capable functionality. Cameras with telephoto lenses like the iPhone X and Galaxy S9 Plus feature such an addition and they come narrow apertures but here is the good part. The 8MP camera sensor also supports OIS and a 52mm focal length, meaning that it will be able to deliver that ‘Bokeh’ goodness that we have rapidly been seeing on devices. Do keep in mind that all three sensors will be working together to ensure that you achieve the best possible Portrait Mode blur. A smartphone camera lens with higher ‘focal length’ means that the foreground can become more prominent while the background can be further blurred, which is the exact same effect that you see on DSLR cameras. The middle camera is a massive 40MP RGB or color shooter and will definitely remind you of the days of the Nokia Lumia 1020. It has a F/1.8 aperture with a focal length of 28mm. Last but certainly not least, we have the 20MP monochrome lens with a F/1.6 aperture, with the lens sitting nearly flush with the body of the smartphone. The P20 Pro also employs a 4-way hybrid autofocus system. This will include laser depth, contrast, and phase detection and would definitely not have been possible without the multitude of sensors the flagship possesses. P20 Pro Camera Features and How Does It All Work? Since you have an aperture range of F/1.6-F/2.4 it will present you with an opportunity to capture images and video in varied lighting conditions with minimum loss of detail. However, there is something else. According to Android Authority, Huawei has incorporated what it is calling an integrated Light Fusion system. What does this Light Fusion do? It combines four pixels into a single larger pixel, which helps to increase the individual pixel size of 1μm on the 40MP RGB sensor up to 2μm. This will allow the pixels to capture more light and process a more detailed image with minimized loss in quality. What is even more impressive is the fact that the P20 Pro also supports a massive ISO sensitivity value of 102,400 but this is going to be for still imagery. It is still the largest value of ISO sensitivity in a smartphone camera and the iPhone X and Galaxy S9 Plus are nowhere close to this because they cap out at 6,400. The advantage of this is that the P20 Pro will still be able to capture a lot of light in areas where there is a minuscule amount of light, and that is a very impressive touch in a device that measures 6.1 inches diagonally. Another feature that you might have heard on the P20 Pro is the 5x hybrid zoom feature. The 8MP telephoto lens might feature 3x optical zoom but there is a level beyond this. How does it work? An optical zoom on a phone switches between your regular lens to the telephoto lens in order to zoom in on an object. 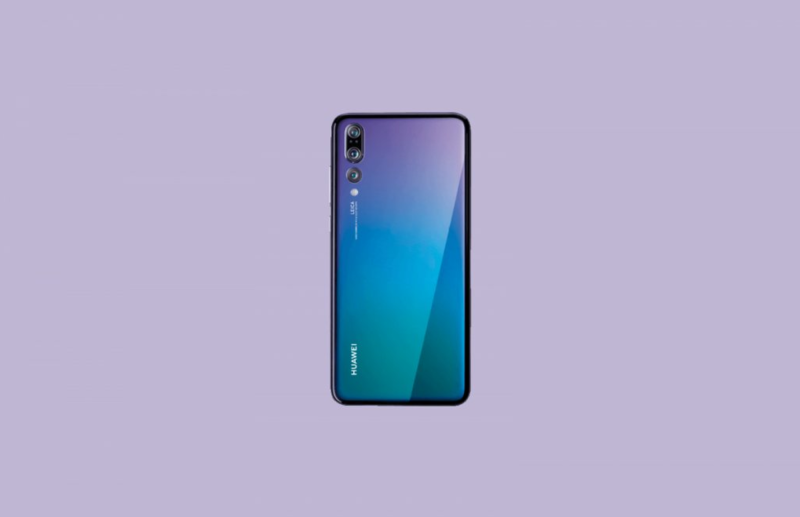 This is the first phone from Huawei in which you’re getting optical zoom otherwise all the secondary lenses before it came with a monochrome lens that allowed 2x hybrid zoom. Hybrid zoom is when you digitally magnify on the targeted object. This can be done via the camera app and using the pinch gesture, you can zoom in on the subject. Do keep in mind that switching to hybrid zoom will result in some loss in image quality because you’re relying on software and not hardware zoom to make all the magic happen. Huawei Kirin 970’s NPU: How Does It Help Improve Smartphone Photography on the P20 Pro? Huawei debuted its NPU or Neural Processing Unit on the Kirin 970, and claims that a feature called AI Image Stabilization or AIS helps to reduce camera shake on the P20 Pro. Whether or not this can negate the presence of OIS is still unknown, but Huawei makes a bold statement by saying that thanks to AIS, OIS is not going to be necessary. AIS works by capturing multiple scenes at once to remove noise and blur from the final image. A 4D predictive focus tracks the movement of an object and aims to reduce the ‘shake’ element from it. The Kirin 980, which is said to debut on the Mate 20 is expected to feature an even better NPU, so a more effective AIS addition in the upcoming flagship might be introduced to bring nice and crystal clear images to the fold. We appreciate the time and effort these individuals could invest in snapping these stills in varied lighting conditions. Huawei has innovated significantly in the camera department and that is evidently seen on the P20 Pro. A new rumor was reported a while back detailing that Apple might also introduce a triple camera setup to its top-tier iPhone in 2019. The rumored Mate 20 is expected to receive a massive camera spec bump and we might see more or less the same optics such as the monochrome, telephoto and standard lens appearing on the upcoming flagship. Do you think more and more manufacturers should start to adopt this triple camera lens approach? Let us discuss this down in the comments.